Specialising in double glazing in Ampthill. Our fully qualified fitters have over 10 years worth of experience in providing luxury and affordable windows, doors and conservatories. All are available in a variety of different styles, designs and sizes, with free consultations to suit your needs. With our state of the art 3D technology, all of our customers can view how our products look on their home prior to installation, so they know what they are getting for their money. Our FENSA certified fitters always ensure that the installation process of all of or project goes as smoothly as possible. Here at Crown Windows we supply the highest quality conservatories in Ampthill at inexpensive prices; we are highly recommended by 5/5 customers, and our supreme line of conservatories never cease to please. With our state of the art 3D technology, you can see how our luxury Conservatories will look on your home, so you know exactly what you are getting. We also offer a free no obligation consultation, so you can sit with a friendly member of our team and discuss the plans for your dream conservatory! 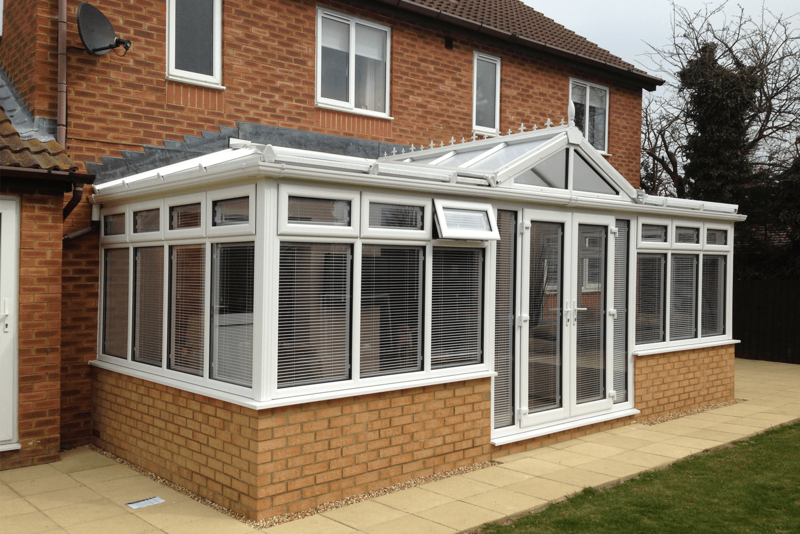 Each of our conservatories also come with a 10-year warranty, so in the rare chance it does not meet your standards, the issues can be fixed swiftly and efficiently by our expert fitters. Offering bespoke conservatories in Ampthill, available in a variety of different sizes. Select from a range of beautifully fitted windows in Ampthill suitable for any home. 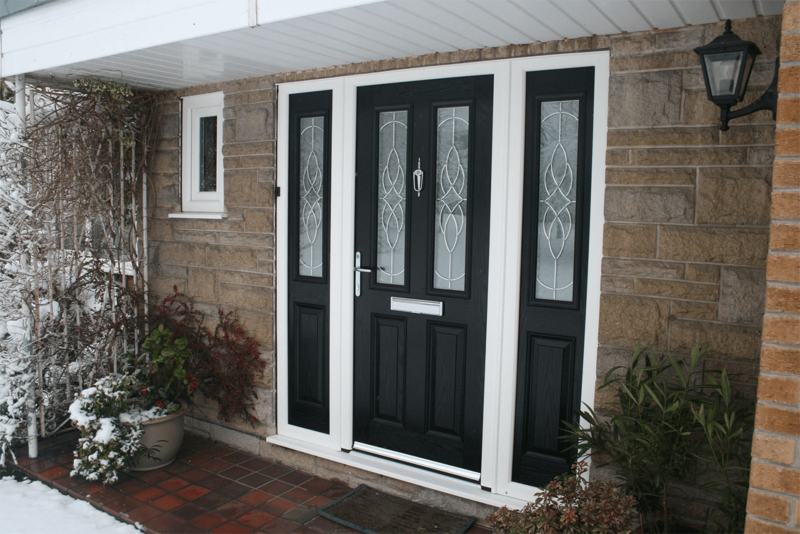 Affordable and high-quality doors in Ampthill, ranging from practicality to unique styles. 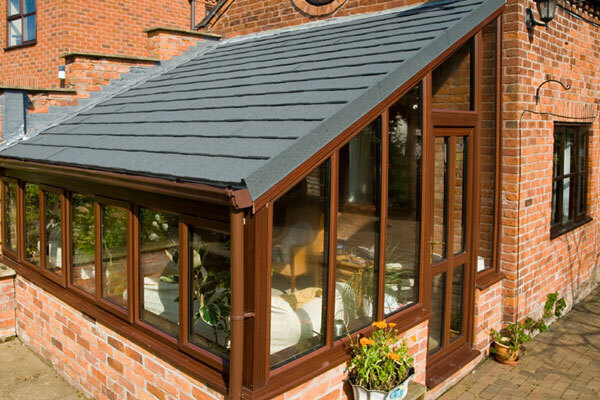 Choose from our range of beautiful tiled roofs in Ampthill perfect for any conservatory! Here at Crown Windows and double glazing in Ampthill, we understand how important your children’s safety is, so our windows can all be supplied with child restrictions so they can’t fall out. Currently very popular are our monkey tail handles, which look great on our cream cottage style windows with mock sash horns. A more old fashioned look to add some panache to your new Crown Windows. We supply and install vertical slider windows which will match almost all existing box sash windows, to create a new aesthetic in your home. Fitting Tilt and Turn windows in Ampthill is an effective dual purpose choice for your property. They open on their hinges like a traditional window but will also tilt slightly so that you can direct airflow and improve ventilation to different areas of your room. 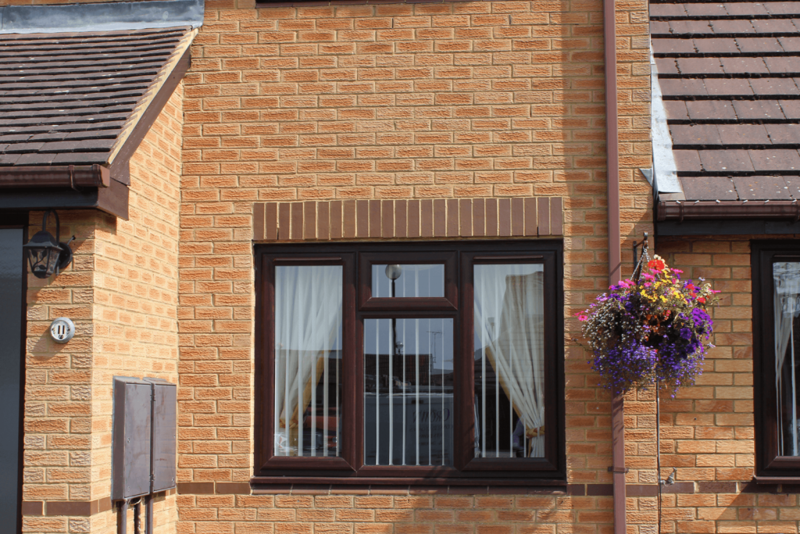 Tilt and turn windows come in a broad range of styles and colours to fit in with your decoration inside and out. We’re a supplier of obscure satin glass, which while being 85% in obscurity it lets in 100% of the light. You can benefit from the many years of experience we have in fitting windows in Ampthill. Our qualified and professional team of fitters always do an excellent job. Backed up by friendly office staff to manage your job from start to finish, we offer superb aftercare service so that you can be happy and relaxed all the way through. We have an impressive 100% customer satisfaction survey, and continue to hold our impressive service rate with current and future customers. All of our products come with a 10 year warranty, only using the highest quality, providing the finest Double Glazing in Ampthil. All of our fitters have been fully trained with over 25 years of experience in providing windows, conservatories, roof tiling and door installation services.  "My wife and I have never had a bad experience/service with Crown Windows, the team have always delivered when it has come to our Replacement Doors in Ampthill. A quality company, with an excellent hardworking team."